I am pleased to announce my participation in THE LAST KODACHROME show at the Rayko Photo Center in San Francisco, California. In 1935 KODACHROME was released as a 6mm home movie film, then for 35mm cameras in 1936, to huge success. 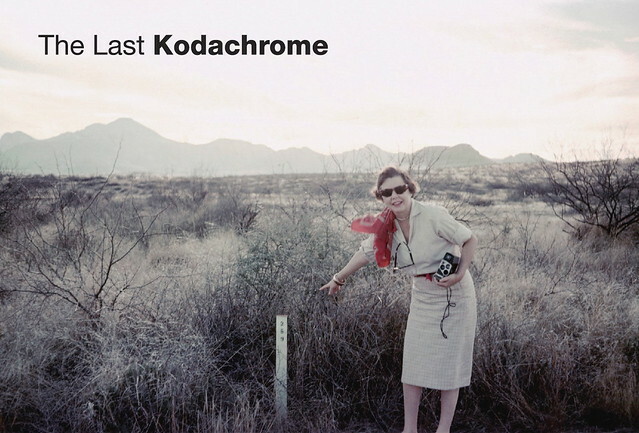 In the summer of 2009, Kodak announced that Kodachrome was being “retired, concluding its 74-year run as a photography icon,” with the final rolls hitting retailers shelves in early September of that year. 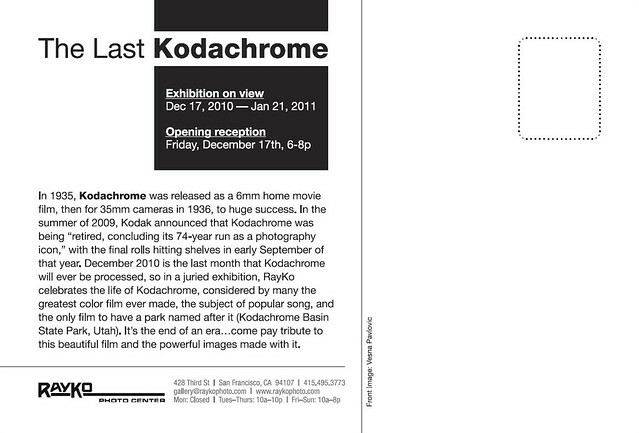 December 2010 is the last month that Kodachrome will ever be processed, so in a juried exhibition, RayKo Photo Center celebrates the life of Kodachrome, considered by many the greatest color film ever made, the subject of popular song, and the only film to have a park named after it (Kodachrome Basin State Park, Utah). It’s the end of an era…come pay tribute to this beautiful film and the powerful images made with it. 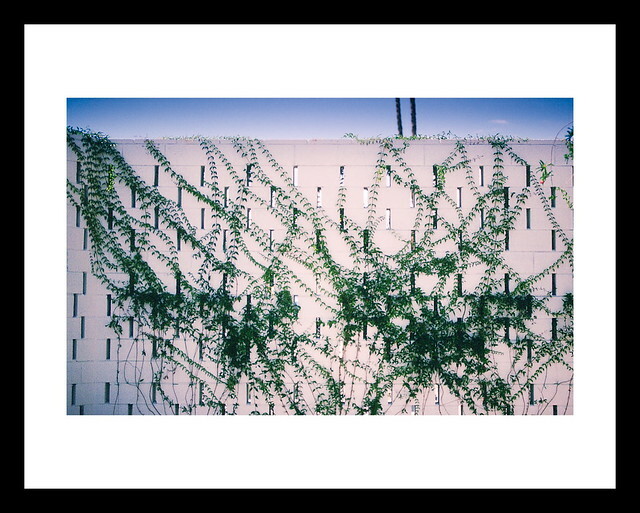 My image was shot on Kodachrome film at the Ace Hotel & Swim Club in Palm Springs, California last summer. The show opened last week and runs through January 21, 2011.